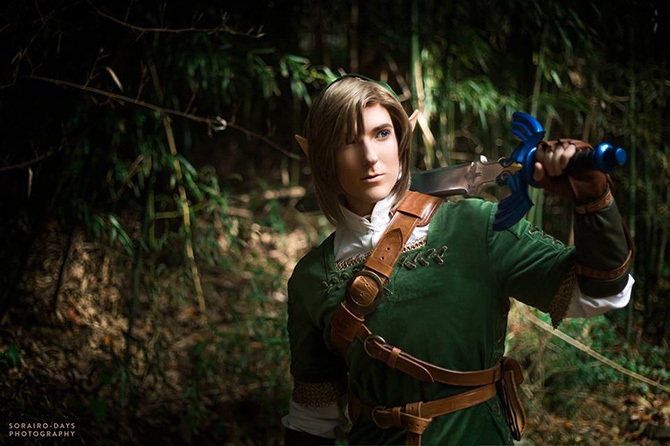 As a Link fan and cosplayer myself, J. Hart Design’s Link cosplay makes me very happy. 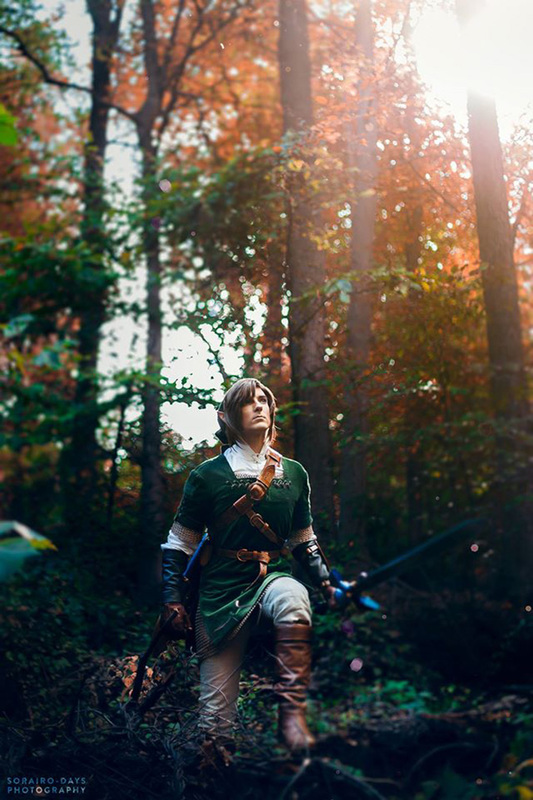 Link is probably one of the most frequently cosplayed video game characters ever; so when you see someone who goes above and beyond to bring him to life it is a very awe inspiring sight. I’ve always thought mine was a pretty good take on Link but now I really want to go revisit it because I feel a new bar has been set for me. 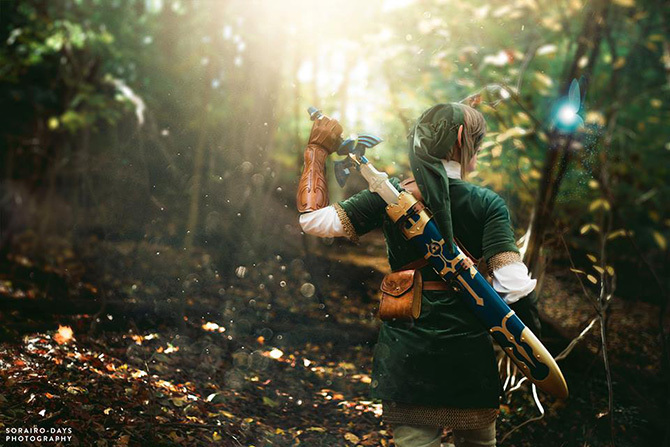 Definitely check out more of J. Hart Design’s work because he does some amazing cosplays. He is in a league of his own at sewing and his use of makeup can be described as nothing but the best in the business. Sorairo-Days gets the photography credit for this amazing shoot.